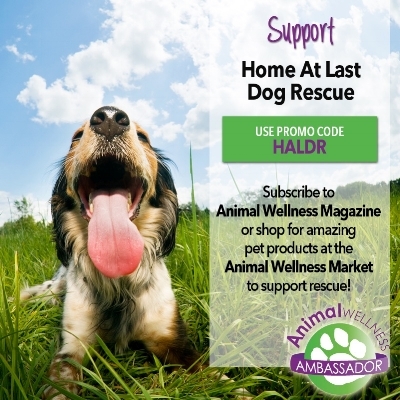 Home At Last Dog Rescue BC is a home-based, non-profit all volunteer organization committed to saving abandoned, neglected and/or abused homeless dogs. Home At Last Dog Rescue BC does not have a shelter. Our dogs are cared for in loving foster homes until they are found suitable and caring permanent homes, giving them a second chance for a better life. Some of our dogs have been abandoned or found as strays. Others are surrendered by families who can no longer care for them. Millions of dogs are destroyed every year for want of a home. ‎Yet for every unwanted dog that is destroyed, many more are being bred. 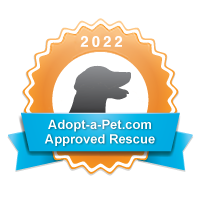 We hope to provide an alternative to shopping for dogs at puppy mills, pet stores and breeders. To see our available dogs who need help, please click on MEET OUR DOGS or go to our FACEBOOK page. We are not funded by any government agency, and rely solely on the generosity and kindness of animal lovers. Please note: "info.haldr@gmail.com" does NOT belong to Home at Last Dog Rescue. You will be contacting a former volunteer who is now with a different rescue.